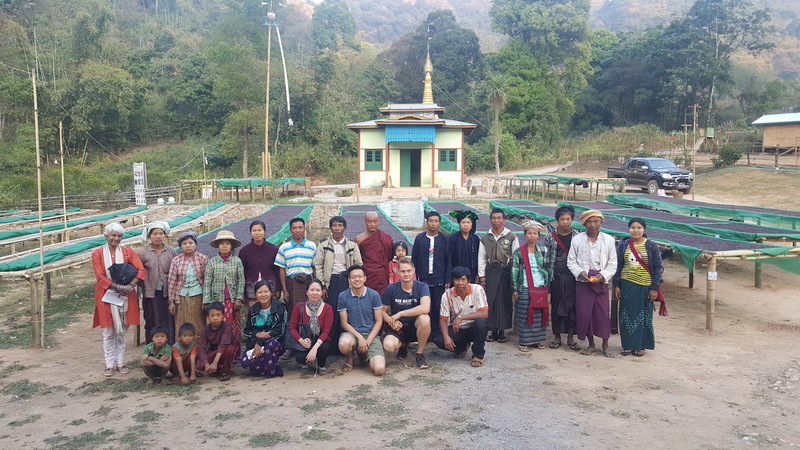 Judges with producers at Ga Naing Yar, Myanmar. All photos courtesy of the Myanmar Coffee Association. 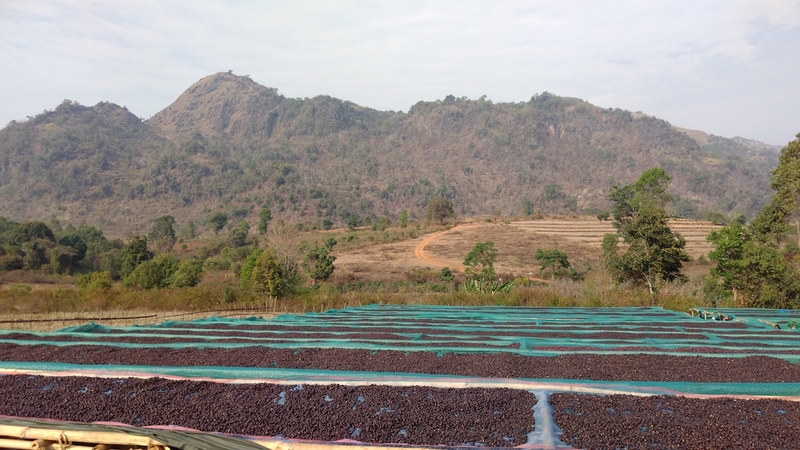 Twenty six of the 72 coffees judged at the third annual Myanmar Coffee Association Coffee Quality Competition scored 85 or higher, representing a 150 percent increase in 85-plus-scoring coffees over last year’s competition. 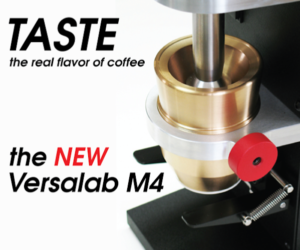 The winning lot, a dry natural process coffee from Ywangan submitted by MCA member Mandalay Coffee Group, scored 89.58 points, which is more than two points higher than last year’s winner and more than five points higher than the winning coffee from the inaugural competition in 2015. 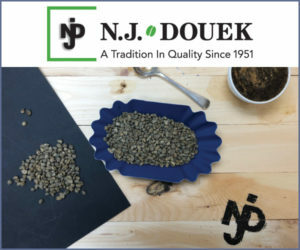 The MCA reported that dry naturals grown by smallholder farmers represented the majority of 85+ coffees at the competition, and judges noted recurring flavors including orange, lemon, strawberry and red currant. 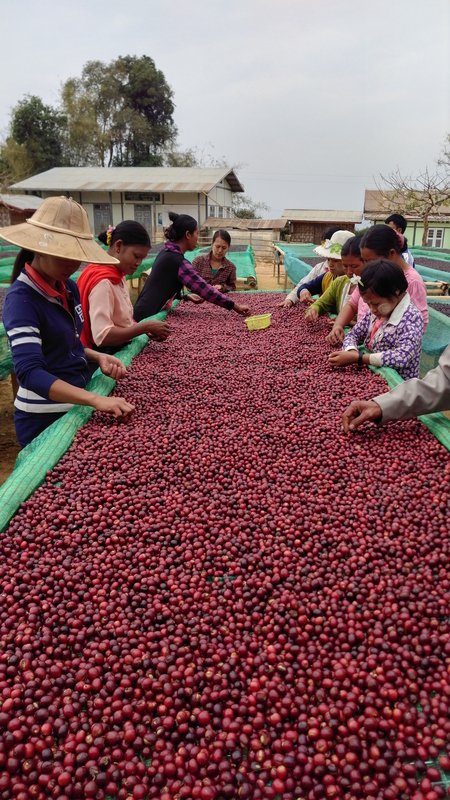 The competition has been a result of the USAID-funded Value Chains for Rural Development project, implemented by Winrock International, and organized by the Myanmar Coffee Association and Coffee Quality Institute (CQI). 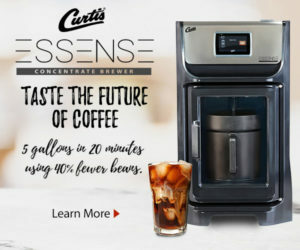 The competition itself involved three international judges, led by head judge Dr. Sunalini Menon of Coffee Lab International (India), and five national cuppers, led by Charlie Habegger of Blue Bottle Coffee (United States), using Specialty Coffee Association protocols. Farmers at Mya Ze Di. 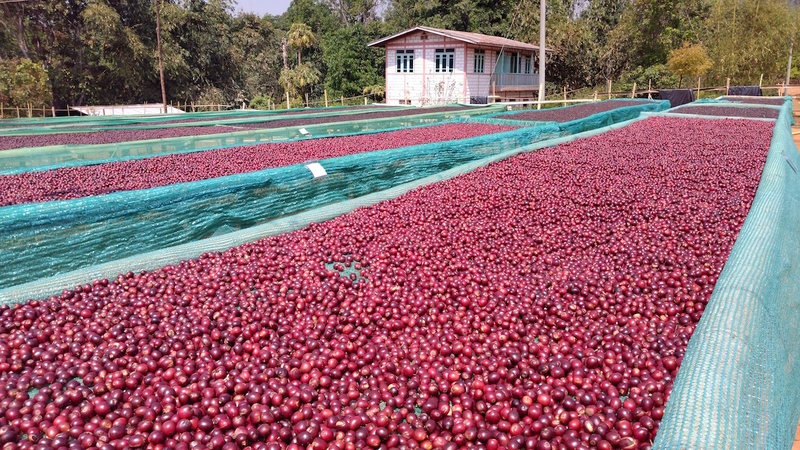 Top-scoring samples from the competition, along with numerous other coffees from participating communities in Myanmar, will be cupped at the upcoming London Coffee Festival, between April 6-9. 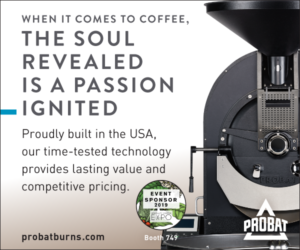 The coffees will also be cupped during the SCA Expo in Seattle on Saturday, April 22, from 3:45 p.m. to 5:30 p.m. in the Cupping Exchange area (room 618) at the Washington State Convention Center.